What is the Sikh Rehat Maryada? The Sikh Rehat Maryada a booklet of the Official Sikh Code of Conduct and Conventions sanctioned by Sri Akaal Takht Sahib, the Sikh Supreme Seat of Authority. There were a number of unsuccessful attempts in the eighteenth century following the death of Guru Gobind Singh Ji to produce an accurate portrayal of the Sikh conduct and customs. There were numerous Rehatnamas (Codes of Conducts recorded by the Sikh contemporaries of the 10th Guru) however some of them conflicted with one another and some were clearly forged and not in line with Gurmat (the teachings of the Guru). Starting in 1931, an attempt was made by a Panthic Committee (a group of scholars, intellectuals, representative bodies and respected Sikh personalities) at Sri Akaal Takht Sahib, Amritsar, to produce a modern standard Rehat (Code of Conduct). These efforts involved the greatest Sikh scholars and theologians of this century who worked to produce the current version. The document produced has been accepted as the official version which provides the basic guidelines against which all Sikh individuals and communities around the world can measure themselves. 1. Tanakhah-nama (Nasihat Nama) (1718-19 CE), 10 years after the death of Guru Gobind Singh Ji. 4. Bhai Chaupa Singh Rehat-nama: (1700 CE according to Piara Singh Padam). Bhai Chaupa Singh was a member of the Guru’s retinue. He was entrusted with the care of infant Sri Gobind Rai by 9th Guru. Some members of Bhai Chaupa Singh’s family became martyrs with the 9th Guru in Delhi and others served under the 10th Guru. 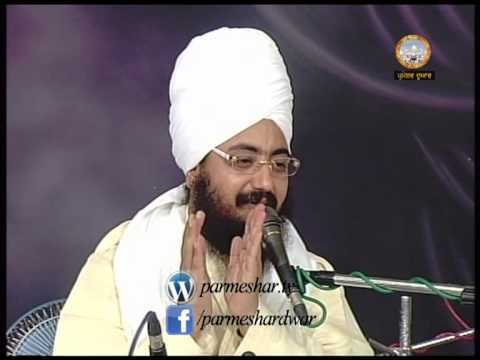 The Rehat Maryada is the only version authorized by Sri Akaal Takht Sahib. The Shiromani Gurdwara Parbandhak Committee (S.G.P.C.) was delegated the responsibility of publishing and implementing the Sikh Rehat Maryada in all Gurdwaras. Its implementation has successfully achieved a high level of uniformity in the religious and social practices of Sikhism. All Gurdwaras should follow the Sikh Rehat Maryada authorized by Sri Akaal Takht Sahib to ensure basic uniformity and unity within the Panth. 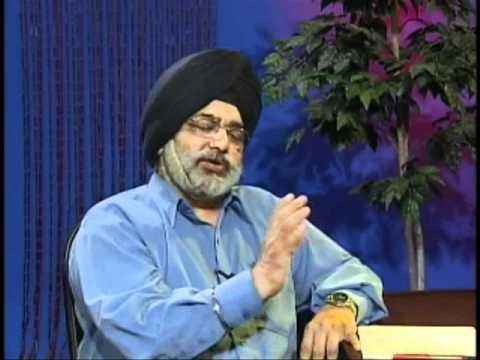 « What is the Sikh attitude to inter-faith marriages? The Akal Takht (Central Body for Sikh Temporal Affairs) represents the final authority on controversial issues concerning the Sikh Panth (community or collective). The Hukamnama (edict or clarification), issued by Akal Takht Jathedar (head priest or head caretaker) Sadhu Singh Bhaura dated February 15, 1980, states that eating meat does not go against the code of conduct (Kurehit) of the Sikhs; Amritdhari Sikhs can eat meat as long as it is Jhatka meat. Some religious sects of Sikhism—Damdami Taksal, Akhand Kirtani Jatha, Namdharis, Guru Nanak Nishkam Sewak Jatha and the 3HO—believe that the Sikh diet should be meat-free. The Akhand Kirtani Jatha dispute the meaning of the word “kutha”, claiming it means all meat. However, in mainstream Sikhism this word has been accepted to mean that which has been prepared according to Muslim rituals.